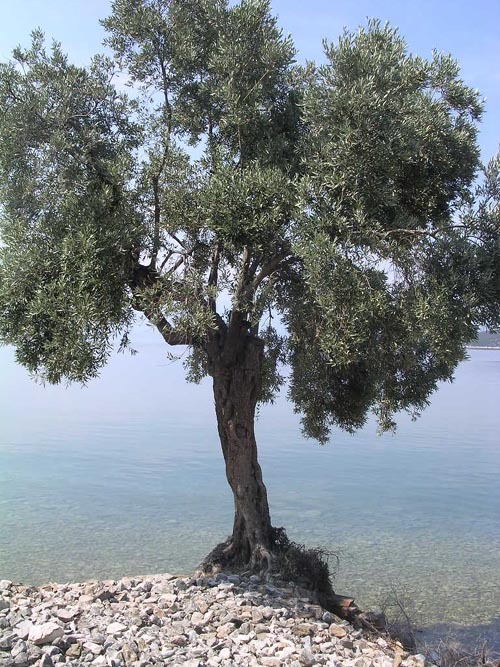 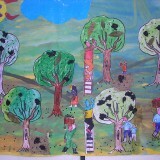 In Greece, the olive tree never grows far from the sea. 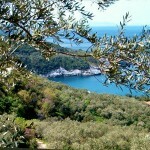 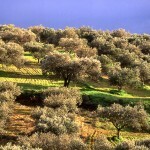 As the “olea europea” was first cultivated along the plains and hillsides of the coastline of Greece (actually the longest in the Mediterranean) it developed varietals with unique organoleptic qualities, found nowhere else in the world. 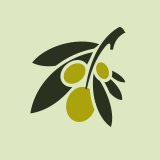 Of the many olive varietals grown in Greece over the centuries, two dominate the landscape: The tiny Koroneiki, considered the top oil producing olive and the large Kalamata, the best known table olive. 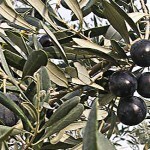 Both are predominantly grown in the Peloponese. 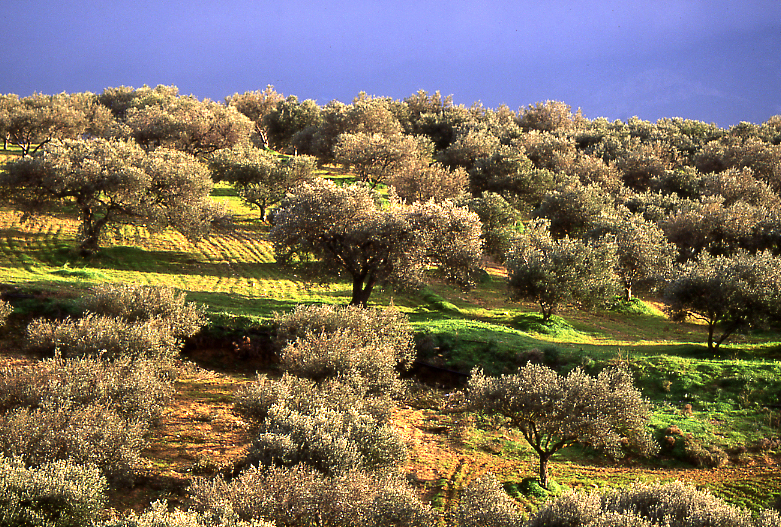 Not unlike the old vines of France which have traditionally produced some of the best wines in the world, Greece’s olive oil output is reported to be 75% “extra virgin” as compared to 50% for Italy and 35% for Spain.